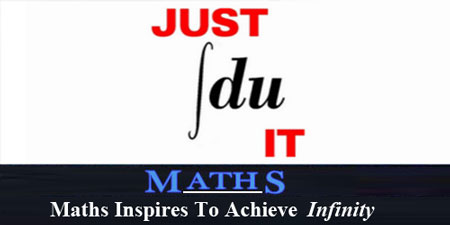 We Provide ib maths tutor in delhi,ib home tutor in delhi,ib tution in delhi, IB Maths tuition at home all over Delhi. 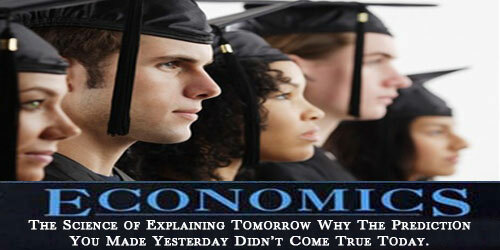 We provide all resources like past papers, conceptual notes. Our students have got consistent best result all over Delhi/NCR.